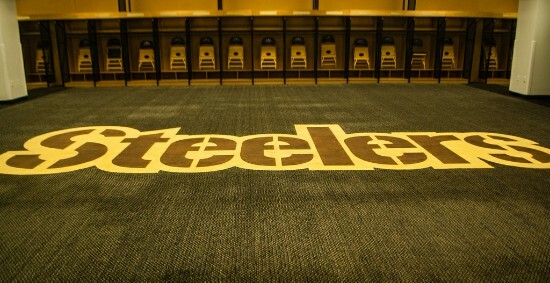 First Round of Cuts in The Books..Steelers Trim Roster to 75 | "IT'S A STEELERS WORLD"! The Pittsburgh Steelers made the necessary roster cuts trimming it down for 90 to 75, putting the first round of cuts in the books after trading for kicker Josh Scobee in exchange for a 2016 6th round pick. Placing offensive tackle Mike Adams on the Reserve/Physically Unable to Perform List, which makes him ineligible to practice or join the active roster until after Week Six of the regular season. Tightends Cameron Clear and Ray Hamilton, defensive end Niko Davis all were added to the Waived/Injured List. Clear did not impress coaches enough to keep him over rookie tightend Jesse James for the third spot. Expected to be a premier defensive player, the team placed cornerback Senquez Golson on the Injured Reserve List. Also placed on IR was kicker Garrett Hartley, who’s hamstring injury against the Bills this past Saturday led to the trade for Scobbe. Released by the Steelers were safety Ian Wild, wide receiver C.J. Goodwin, guard Miles Dieffenbach, wide receiver Kenzel Doe, running back Braylon Heard, defensive end Joe Kruger, defensive tackle Joe Okafor, offensive lineman Colin Rahrig, cornerback Jordan Sullen and offensive tackle Kevin Whimpey.